Below you will find a list of local naturally minded health and wellness providers in the Kansas City area. These providers are focused on the whole person, providing acupuncture, chiropractic services, natural medicine and more. Cura Integrative Health Care offers safe and effective chiropractic care, acupuncture, physical therapy, craniosacal therapy, myofascial release, counseling, biofeedback, group therapy, yoga, meditation, pranic breath work and other healing modalities. As a pharmacist practicing functional medicine for over a decade, I possess a unique set of skills to safely integrate traditional and alternative medicine. I understand the risks and benefits of medications. I understand how to safely offer you alternatives. My goal is a more natural approach to health care by addressing the fundamental causes of health problems, to harness the healing power of nutrition and nature, and to heal the whole person through individualized treatment. hOMe holistic began as a dream to support mamas and their families, providing all the classes and treatments families and individuals want and need under one roof. 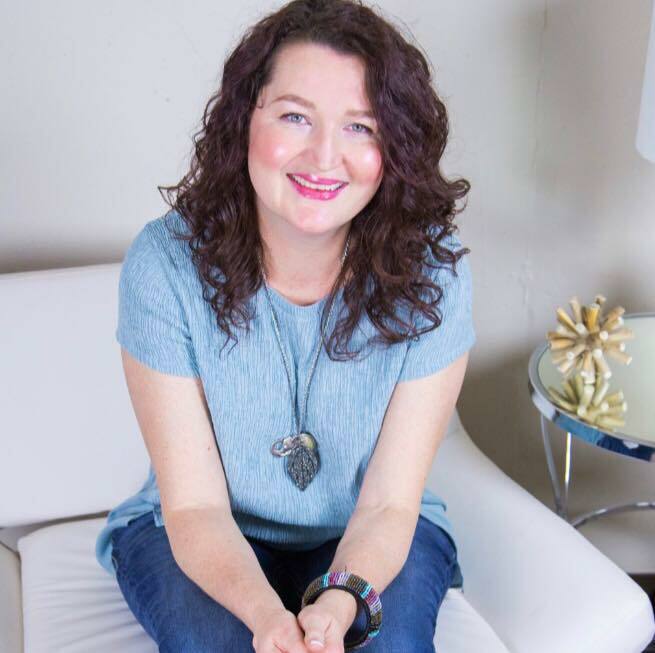 Founder and owner Ashley Walburn MFT, is a marriage and family therapist, doula, yoga instructor and childbirth educator. Ashley is so excited to finally share her dream with your family. hOMe holistic is a one-stop-yoga and wellness center. We have Yoga classes for every stage of life with experts in therapeutic yoga and healing. In our lower level we have a holistic center with therapies including Chiropractic care, Acupuncture, Massage, counseling and more. Mindful Child Wellness is committed to helping parents and children by providing FUN family-based services and classes. Through movement and health-based programs, we empower children of all abilities to regulate their emotions. The Laya Center is a Holistic Wellness Destination in Downtown Kansas City, owned by NFL Veteran, Joe Mays, and his Designer/Herbalist wife, Toyia. This New-Age Spa specializes in recovery and the implementation of natural restoration therapies using Ancient Ayurvedic methods fused with Technology. Mays has developed a customized program to organically detox the whole individual in order to clear blockages energetically. Thrive KC - Chiropractic & Family Wellness is proud to serve Prairie Village, Leawood, Overland Park, and the Greater KC area. Dr. Bethany Long works with the whole family, while focusing on prenatal/postnatal, pediatric, and sports chiropractic care. At Thrive KC, our mission is simple- to help the Kansas City community take control of their health, live life to the fullest potential, and THRIVE. Give us a call or message us today! True Vitality KC is a top-rated chiropractic practice and massage center focused on providing patient-centered, holistic care to patients in Kansas City, MO, and throughout the surrounding region. Dr. Julian Giles and the Center’s skilled massage therapists offer a comprehensive array of treatments aimed at helping patients overcome symptoms and enjoy better overall health. Dr. Julian Giles takes pride in his work and spends all the time necessary to help his patients achieve optimal results. Because of his pediatric and Webster certification, Dr. Giles sees many expecting moms and their families, however he also is able to help anyone who suffers from chronic or acute musculoskeletal issues. Dr. Giles is proficient with treating pain related to the spine and many other ailments of the body. He uses a wide range of treatment techniques to help the body to heal itself naturally. Well Bellies & Babies, LLC provides holistic therapy services including pediatric Physical Therapy & Occupational Therapy, for mothers & children to empower them with the tools for optimal health through natural prevention. Other services include Infant/Pediatric Massage Instruction, Nutrition Education including classes on Fermentation & Guided Grocery Store Tours in a private or group setting, & Nature-Based Programs for children of all ages & abilities on a 10-acre homestead in South Olathe. Presentations focused on child development & nutrition for women & children are also available for preschools, MOPS groups & churches.